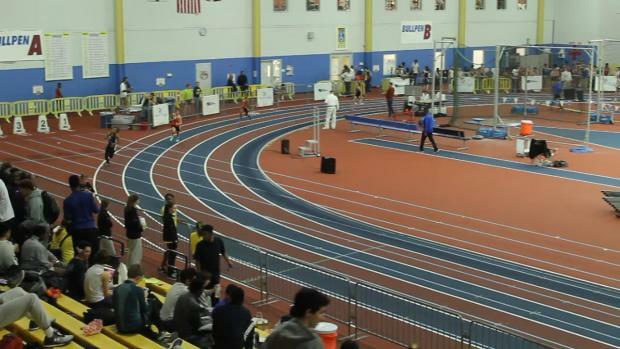 Vote for the most impressive Kick of the Week! 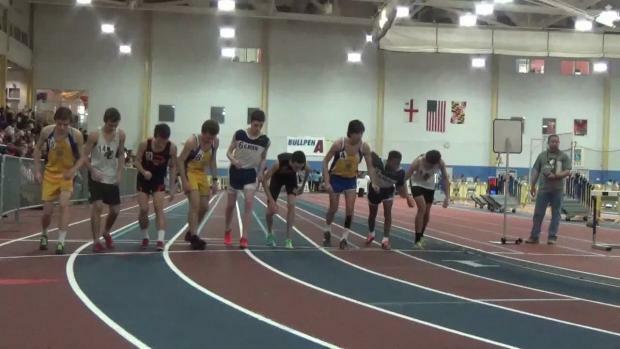 Dalton Hengst must be singing the recent Demi Lovato hit in his head during races as the McDonogh School sophomore distance runner has no problem showing off his confidence as he crosses the line after each win including his distance triple at the MIAA Championships. 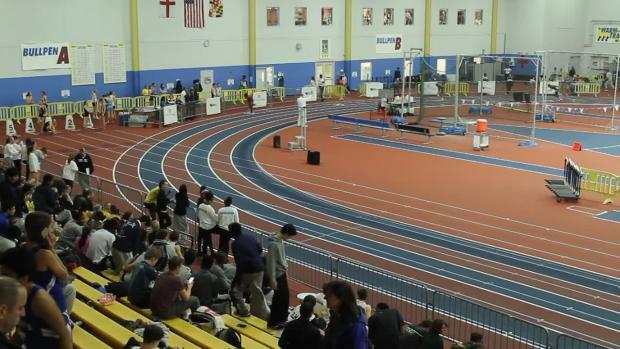 Back to back meets at PG today with the SMAC Championships in the morning starting at 9 am and wrapping up by 1:30PM followed by the IAAM/MIAA Championships beginning at 3:40 PM. 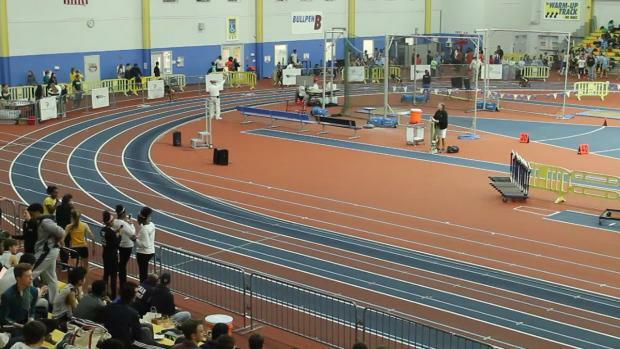 Race videos and photos to come as well as live results can be found below. 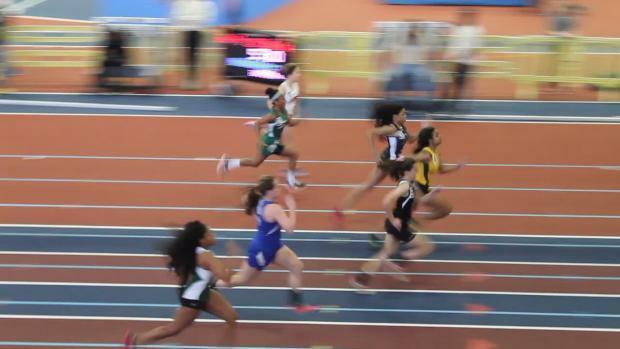 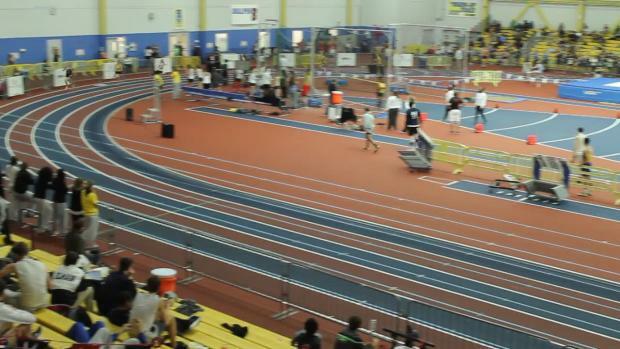 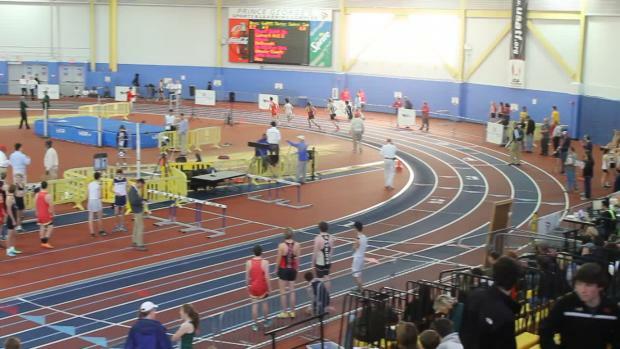 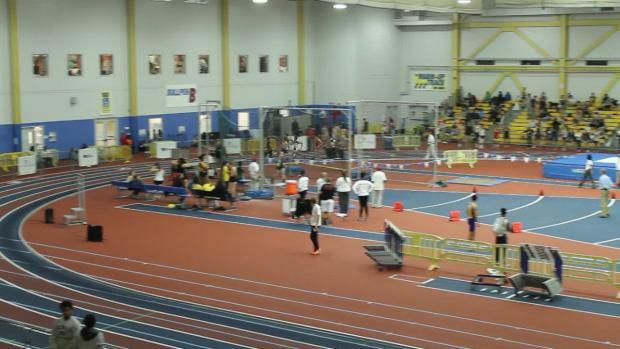 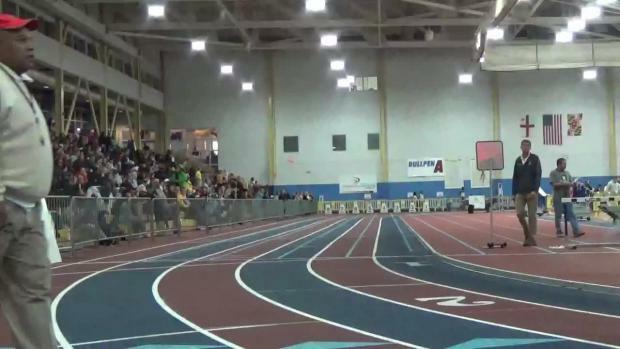 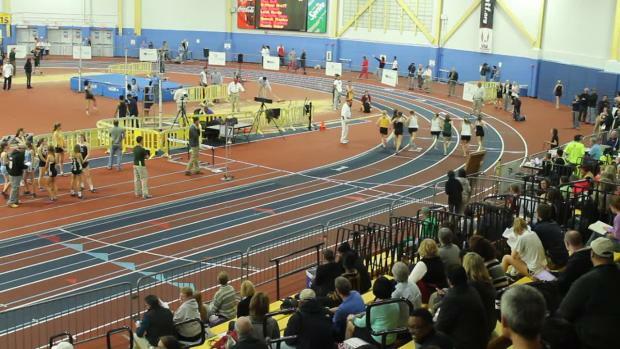 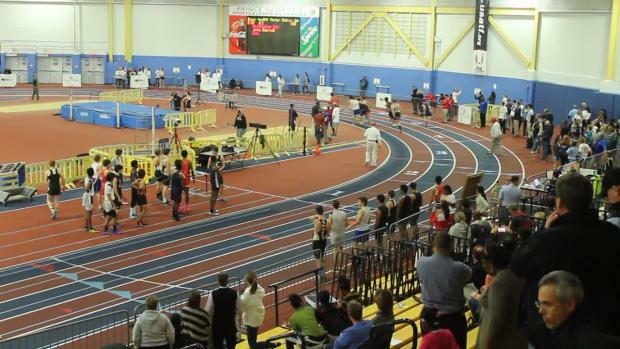 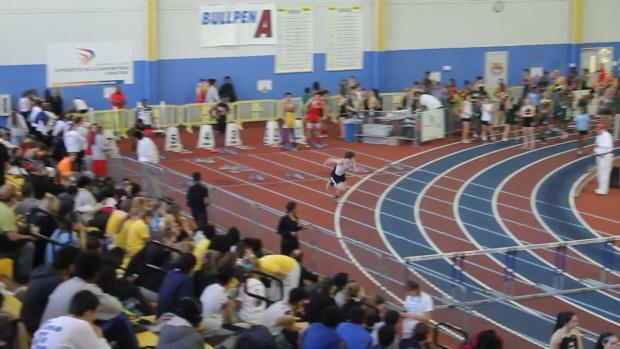 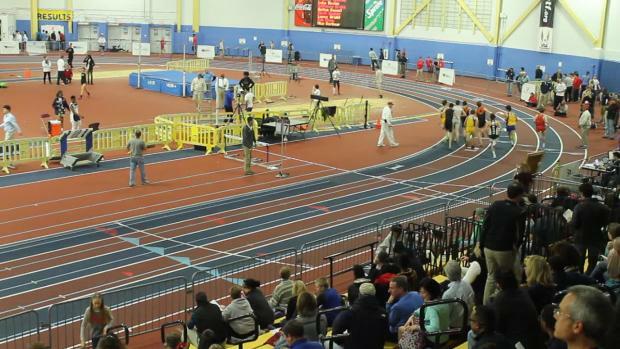 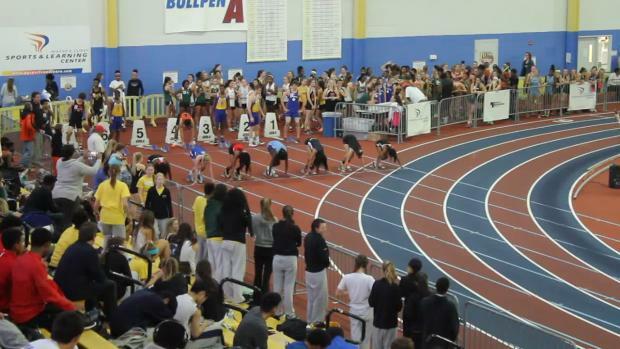 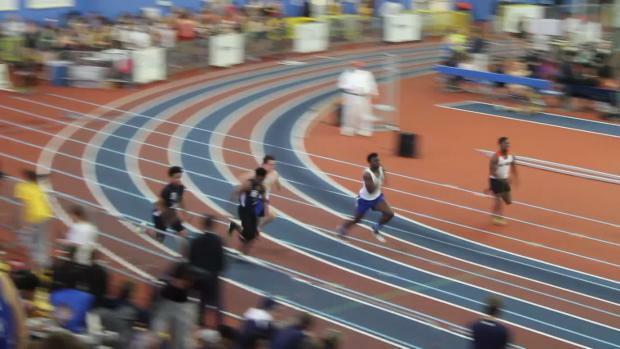 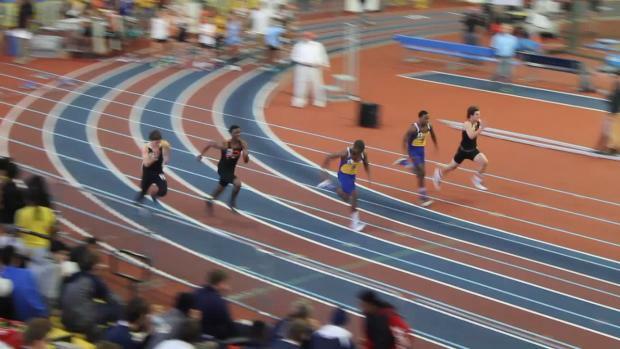 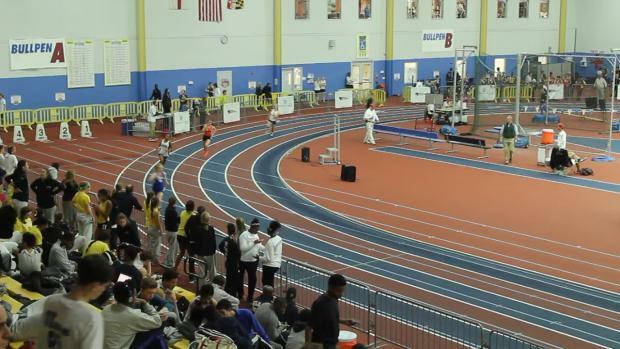 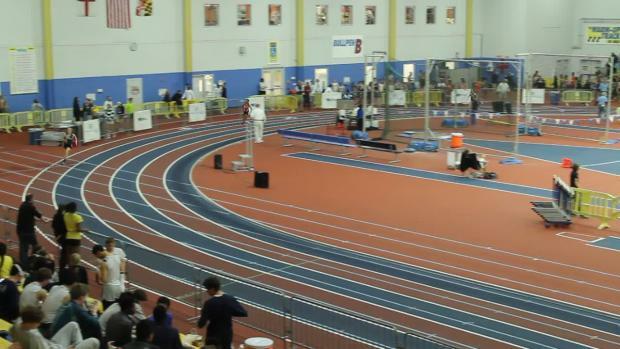 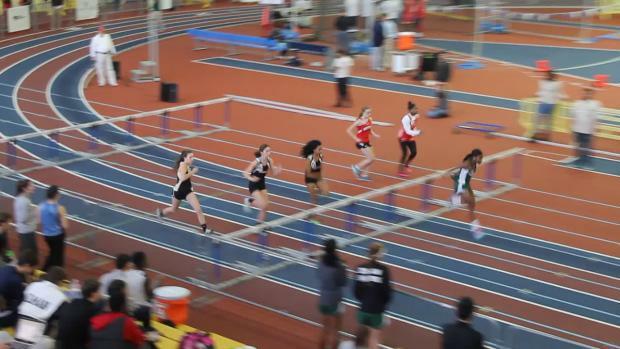 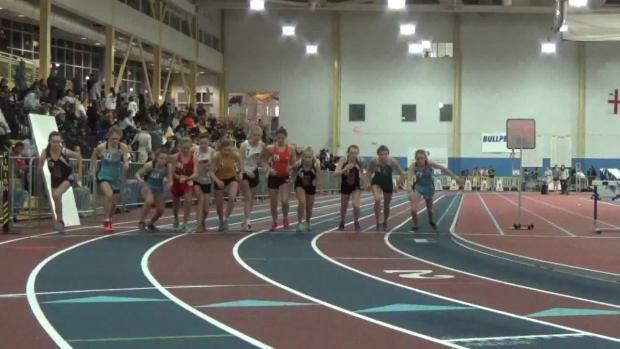 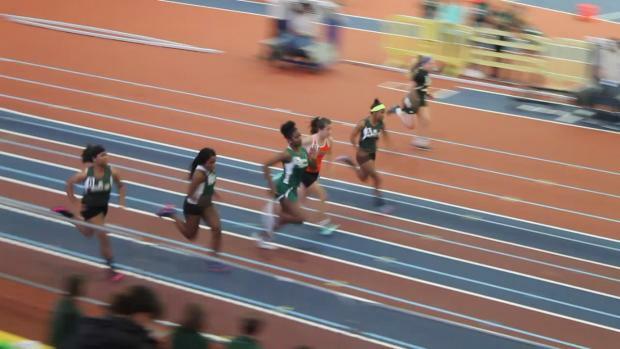 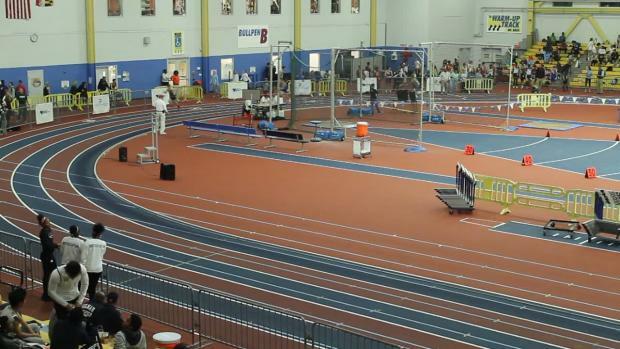 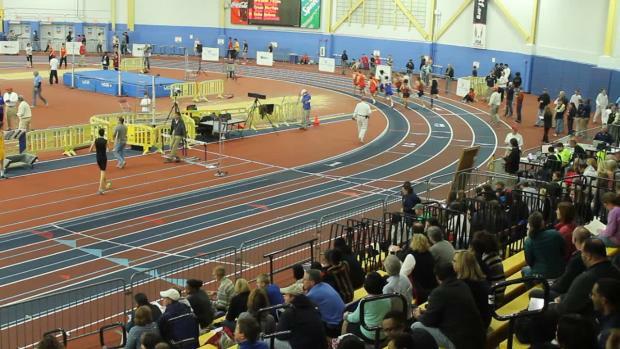 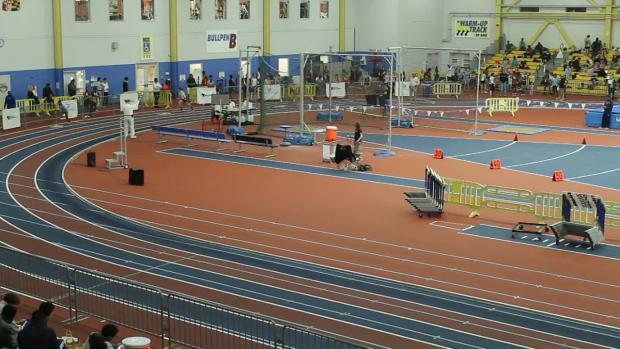 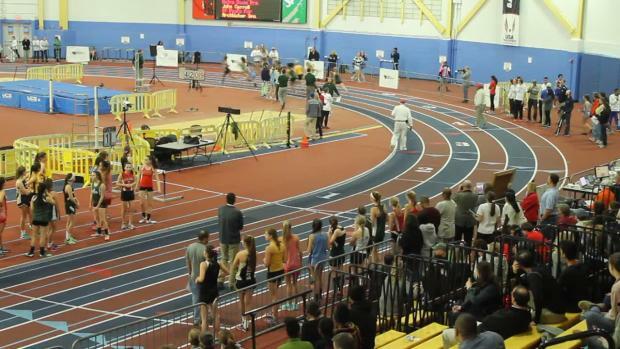 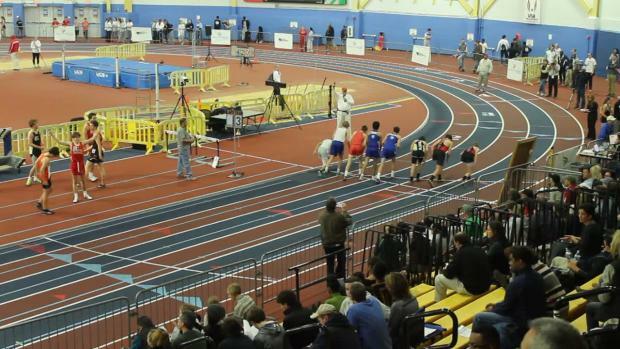 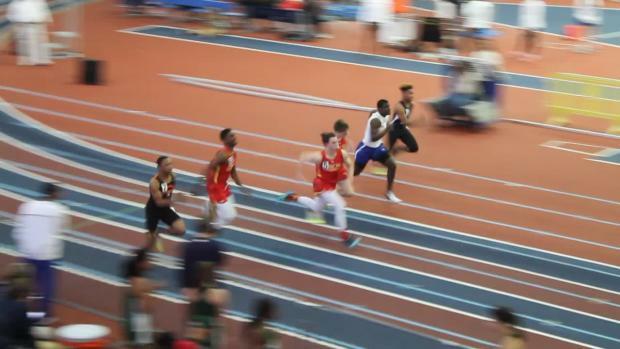 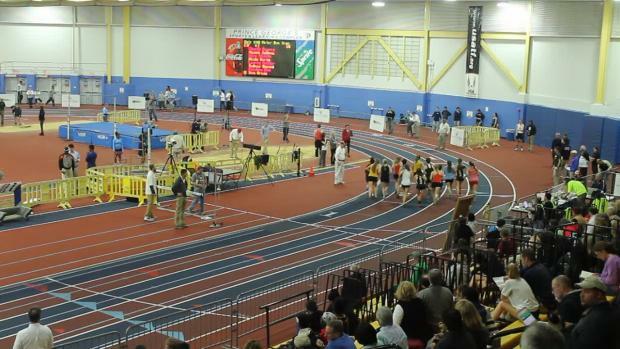 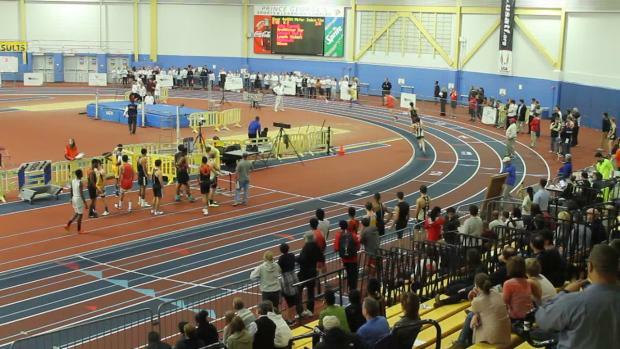 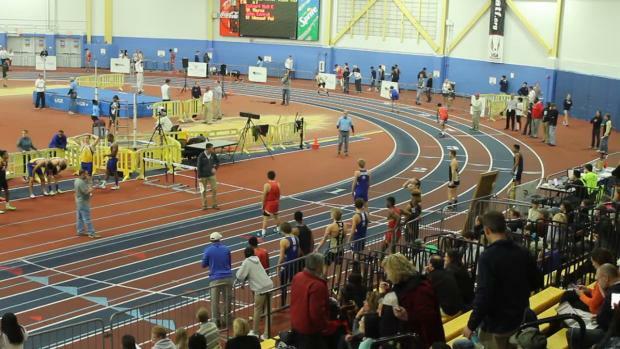 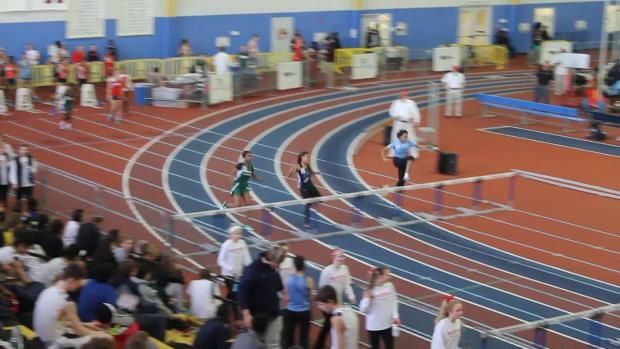 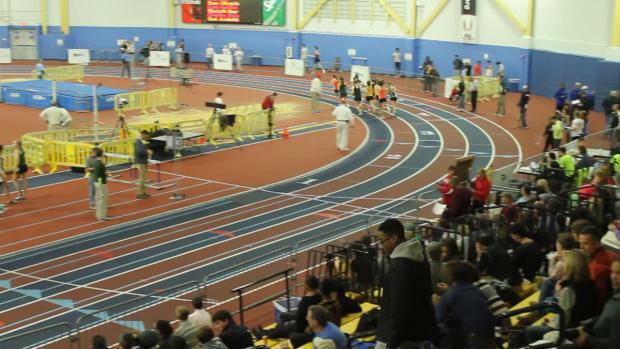 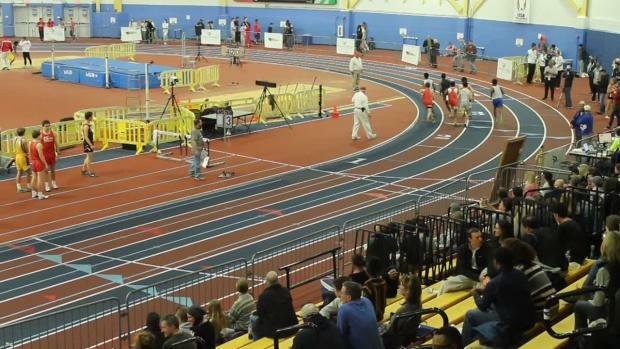 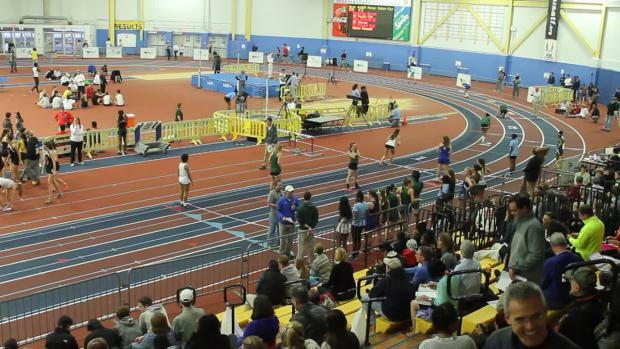 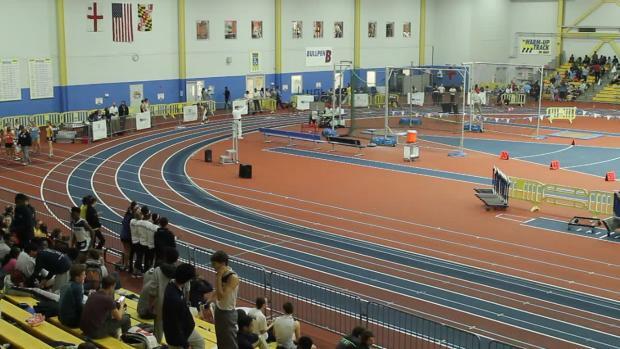 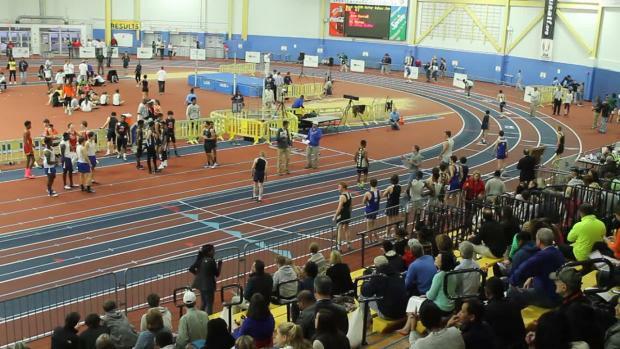 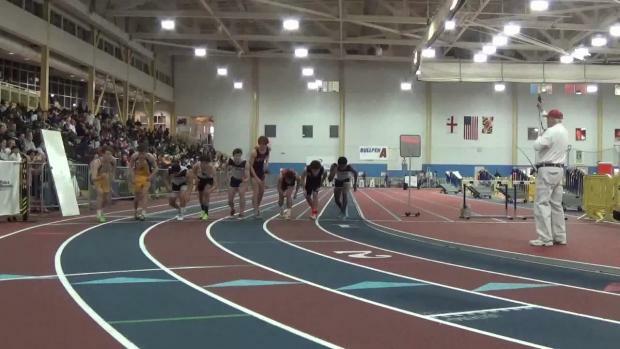 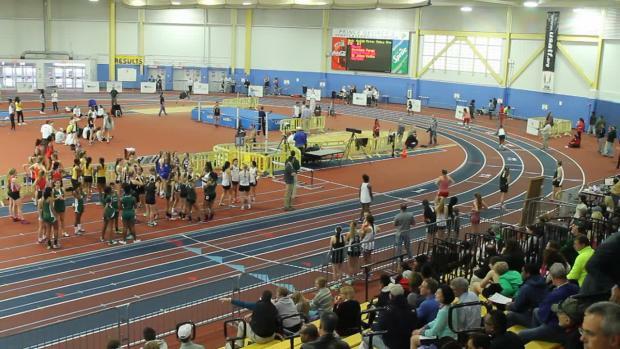 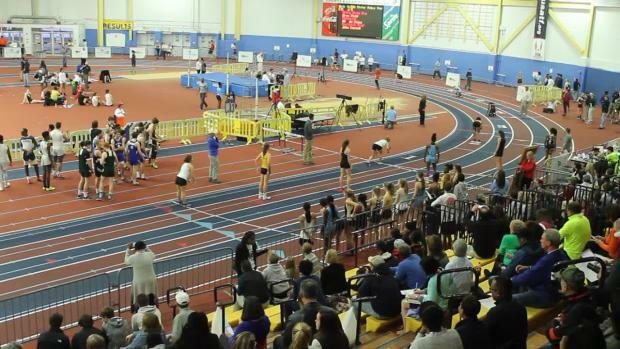 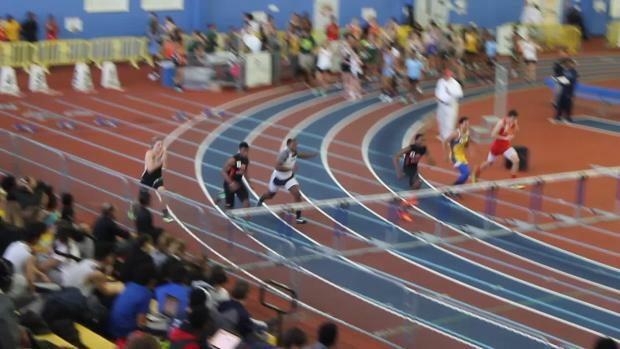 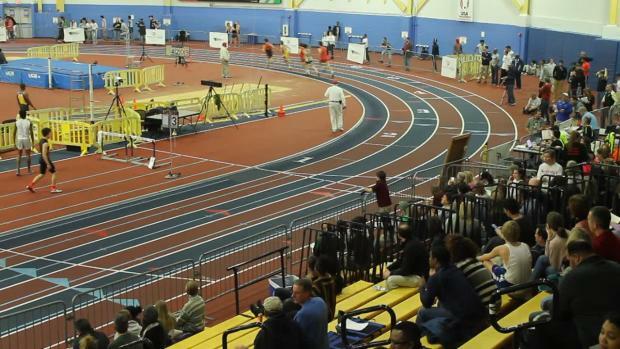 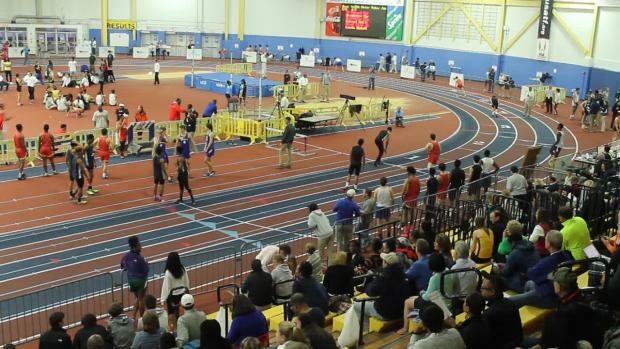 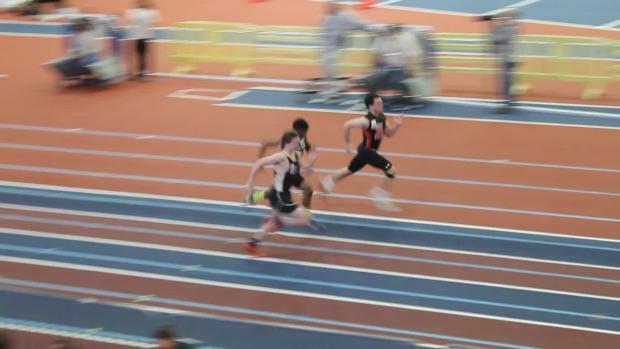 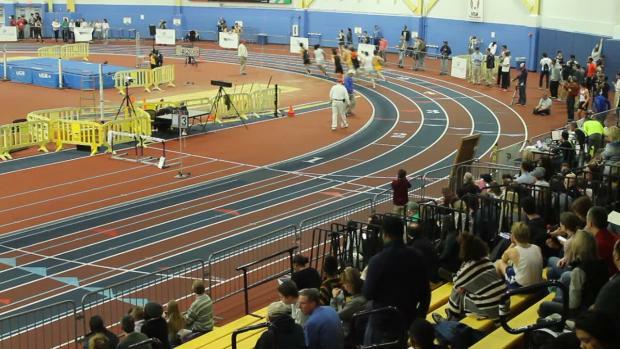 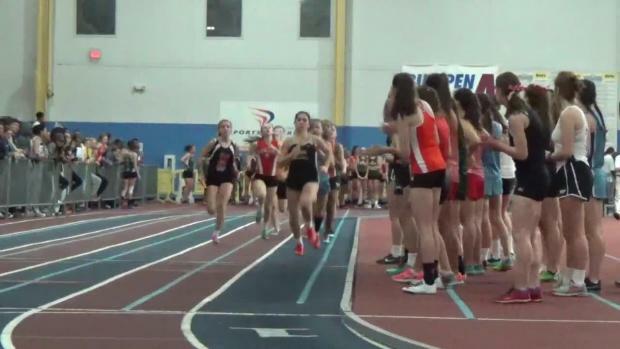 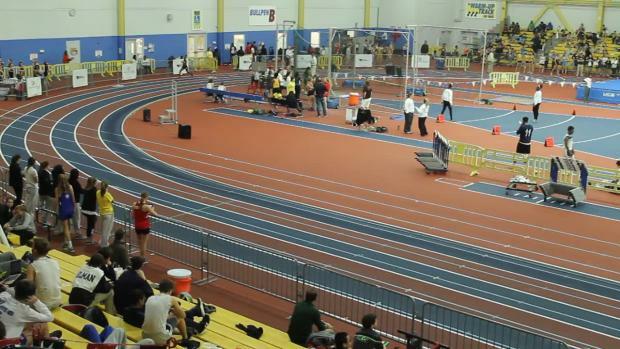 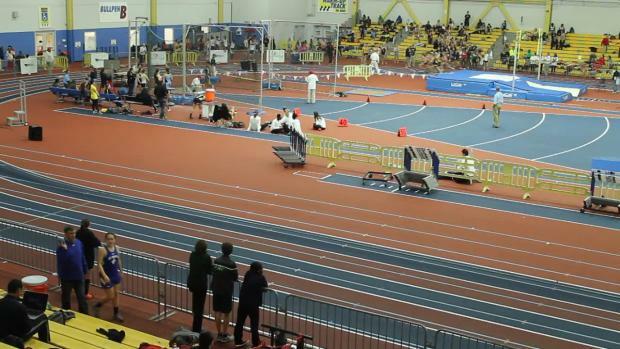 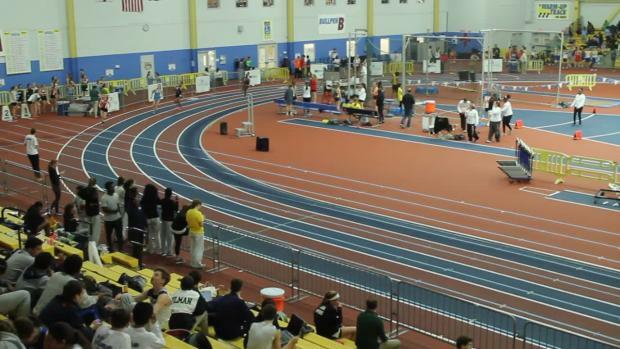 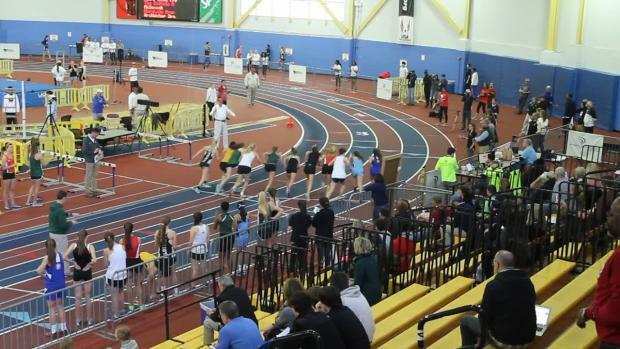 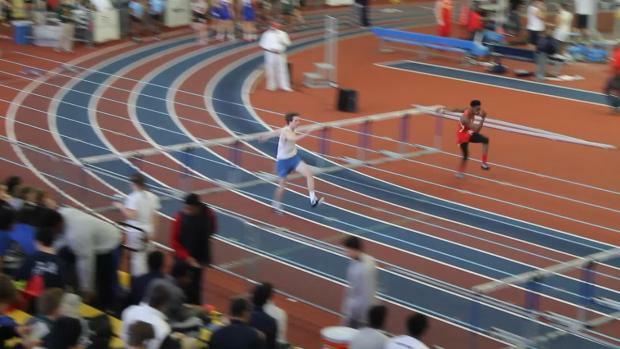 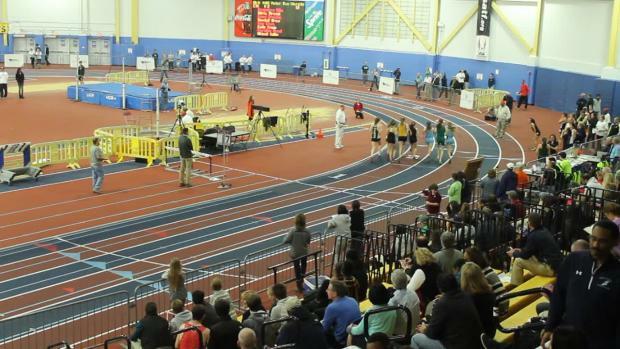 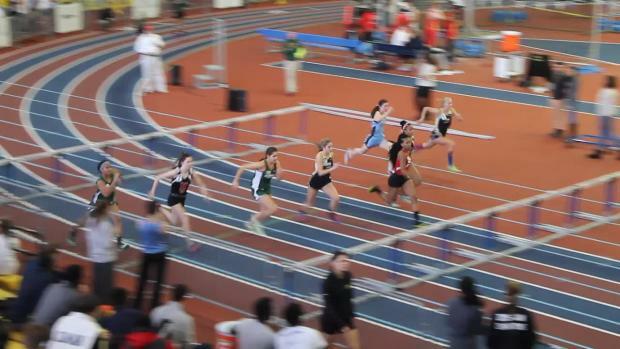 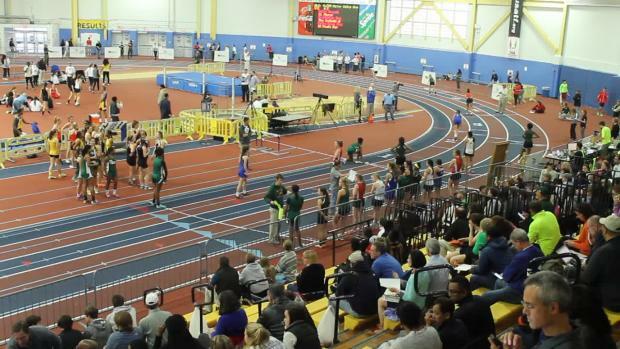 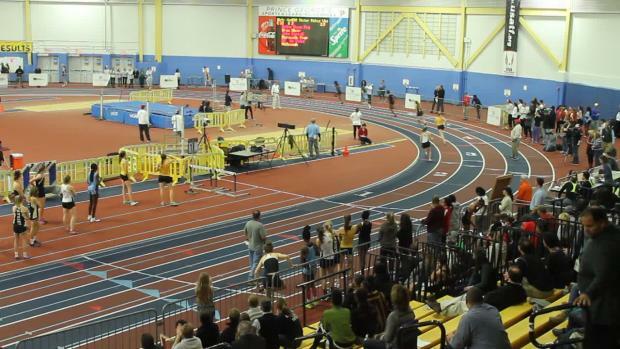 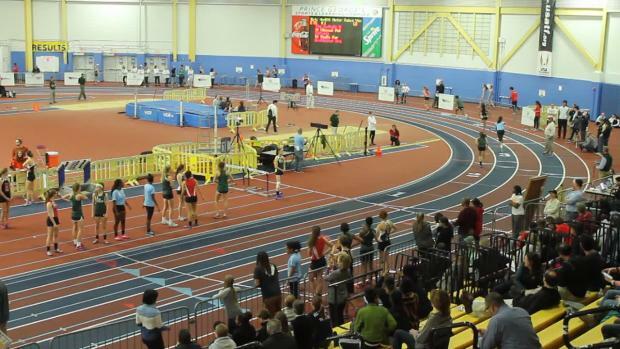 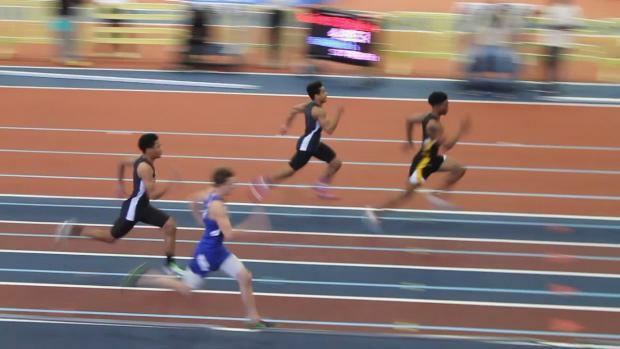 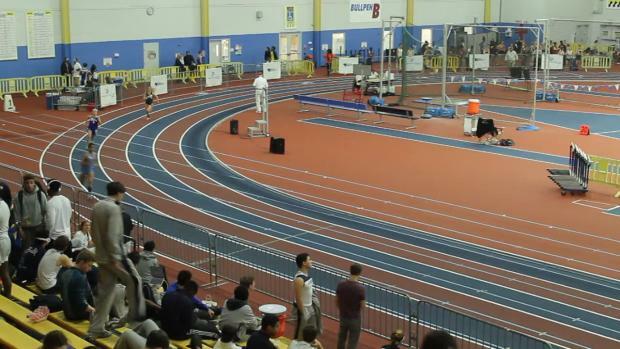 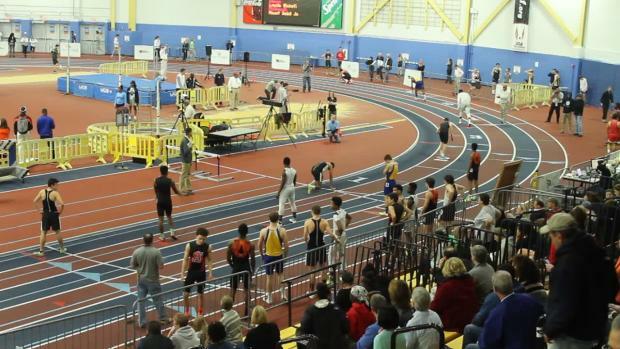 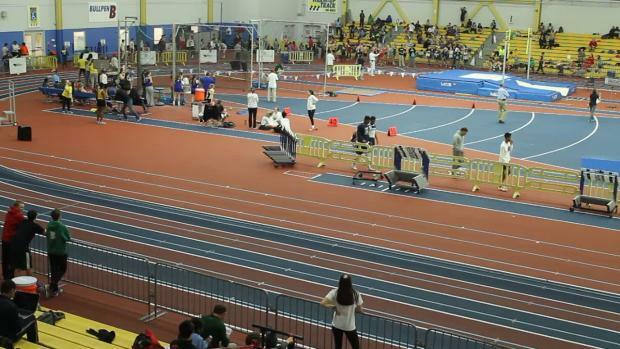 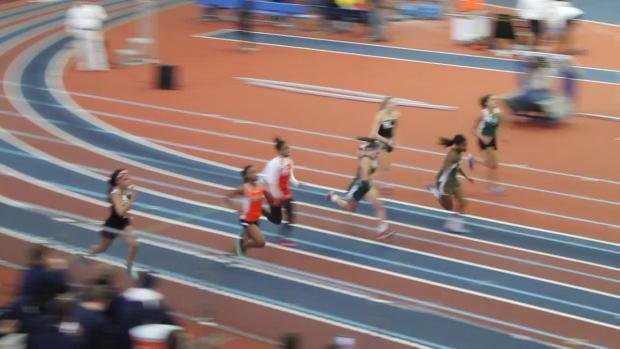 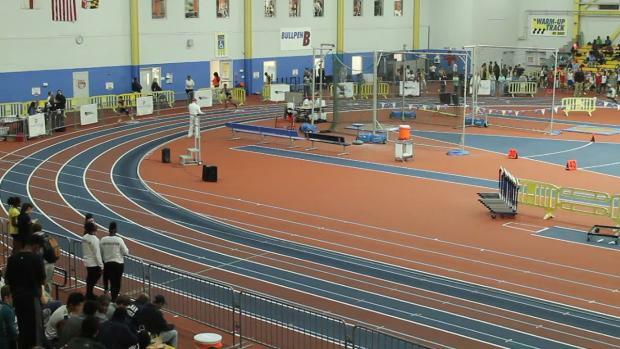 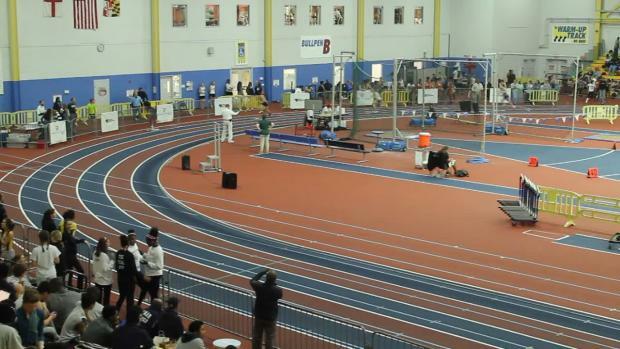 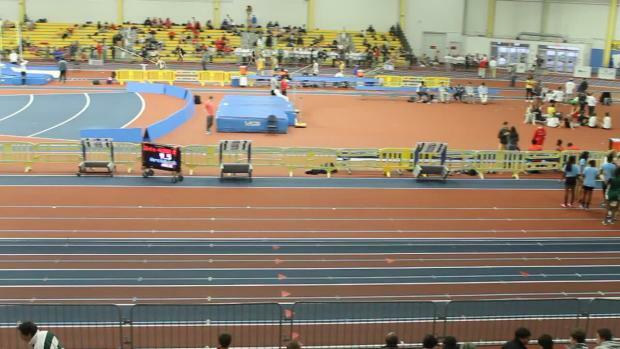 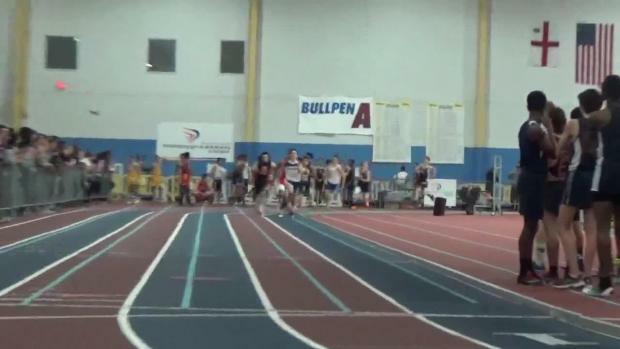 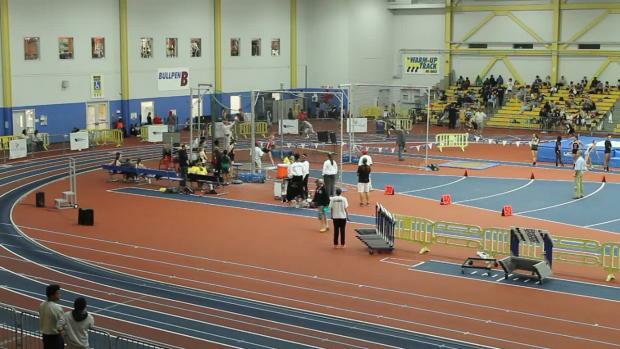 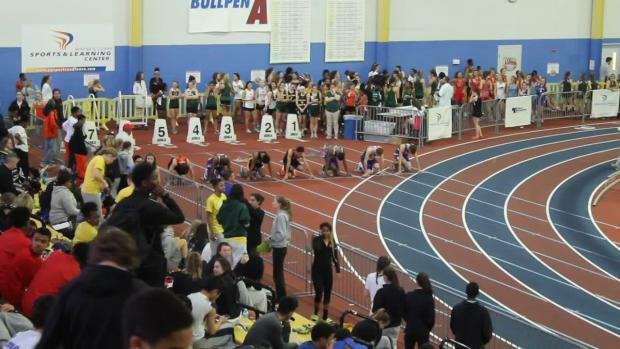 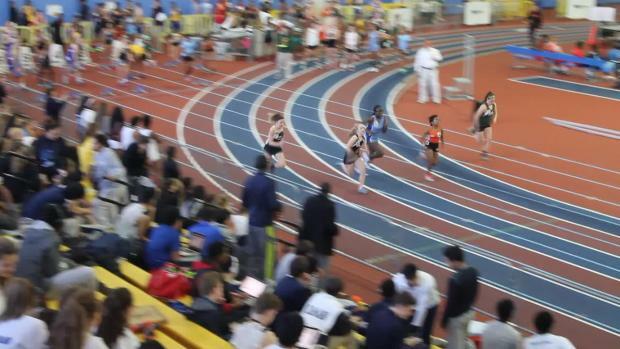 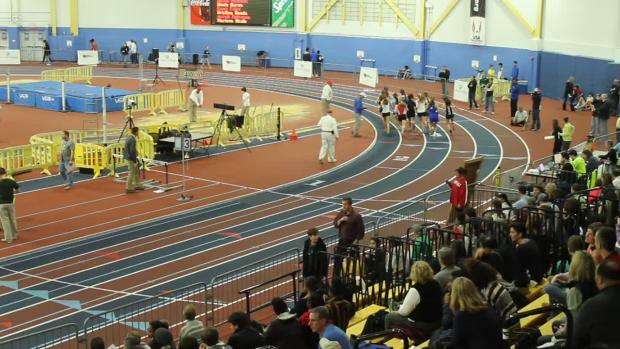 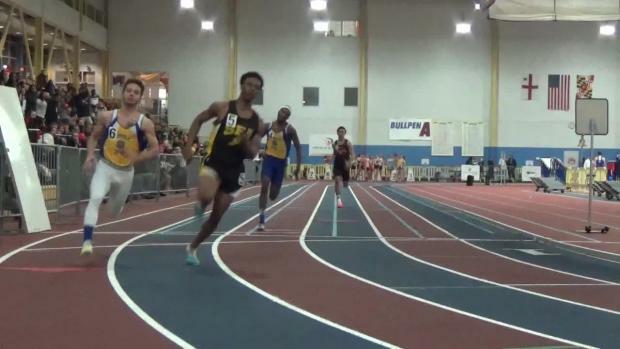 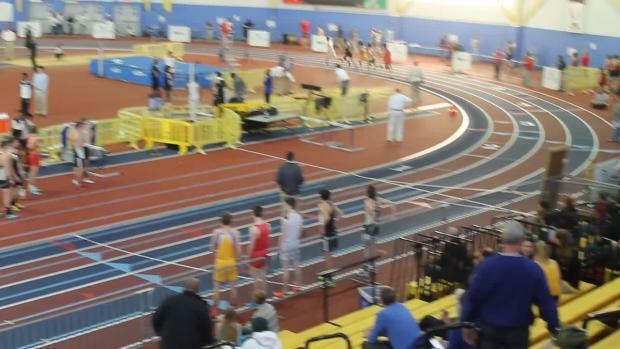 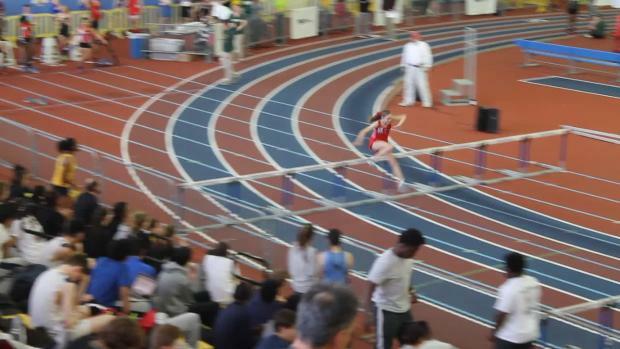 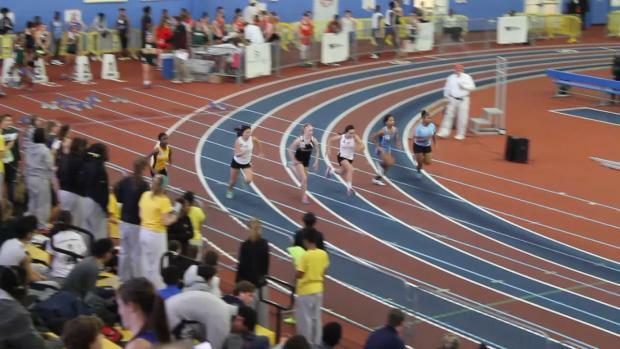 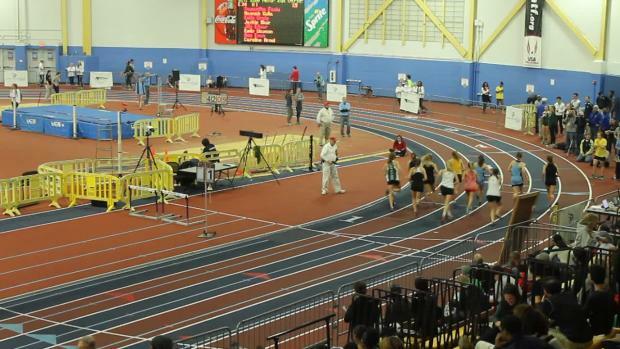 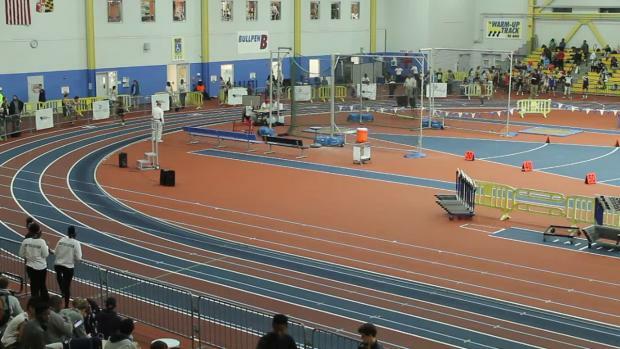 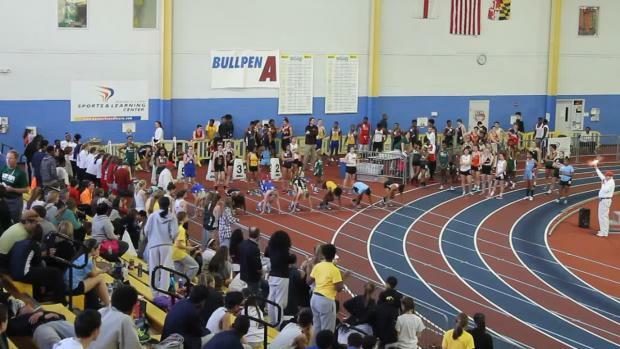 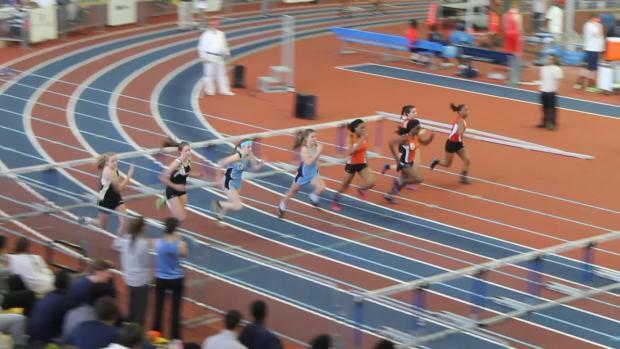 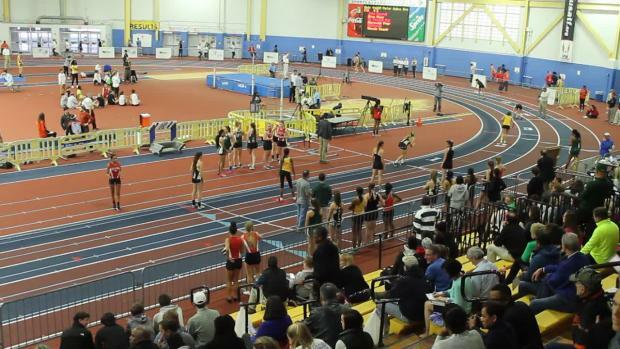 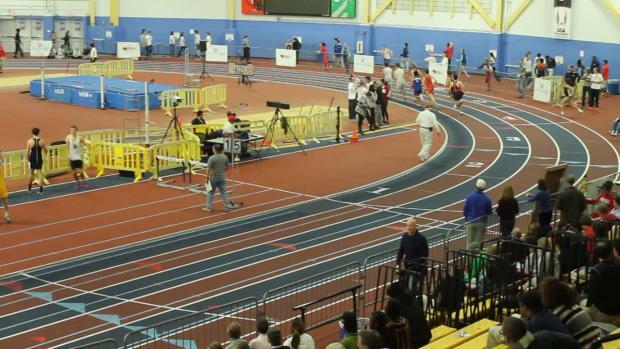 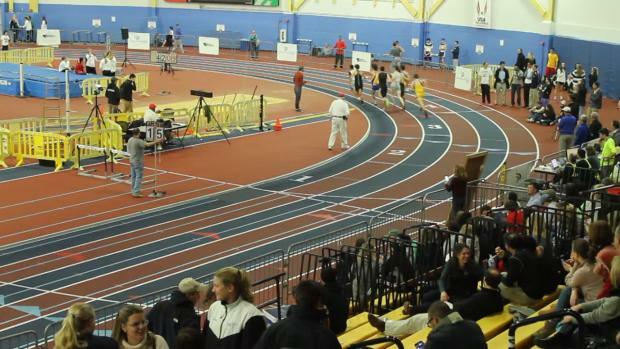 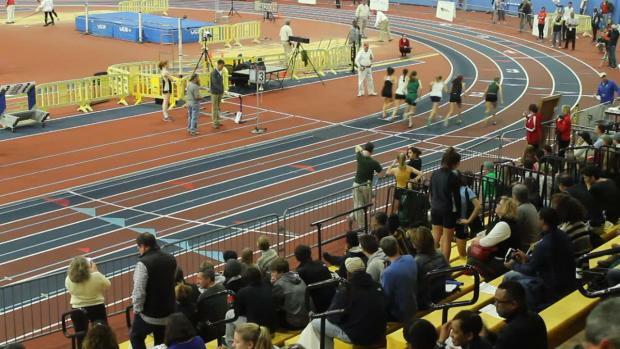 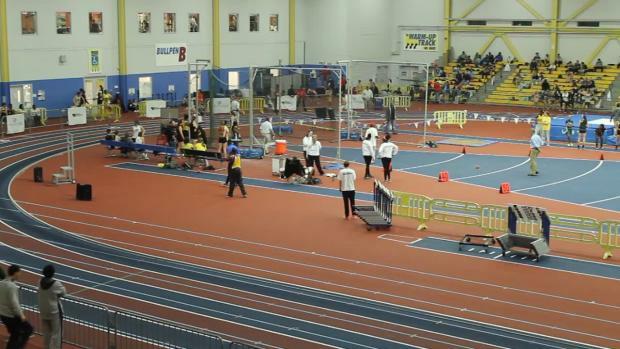 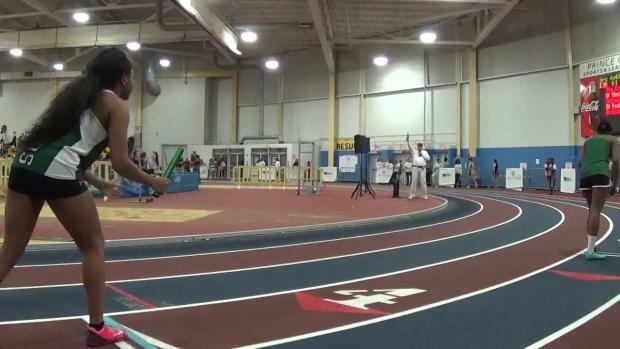 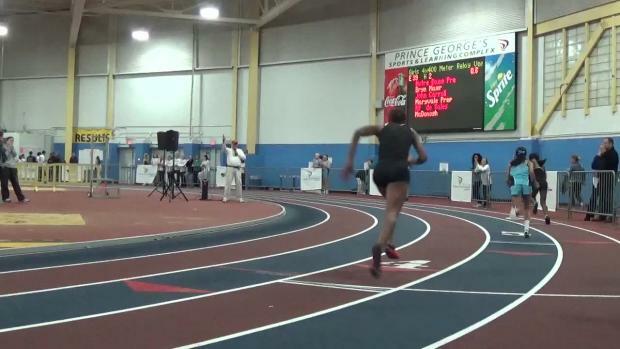 MileSplit is excited to announce another series of indoor meets at the PG County Sportsplex this winter will be LIVE streamed with the IAAM/MIAA league and championship meets! 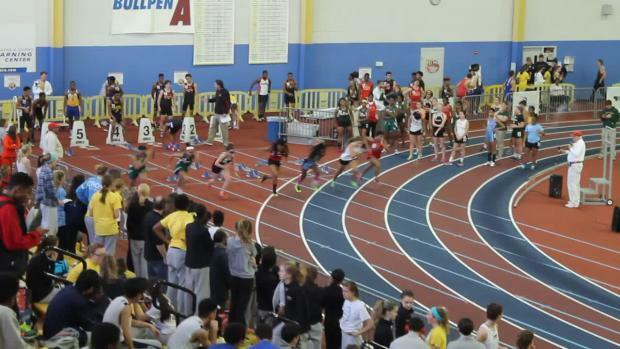 Heat sheets for Friday's IAAM/MIAA League Championships. 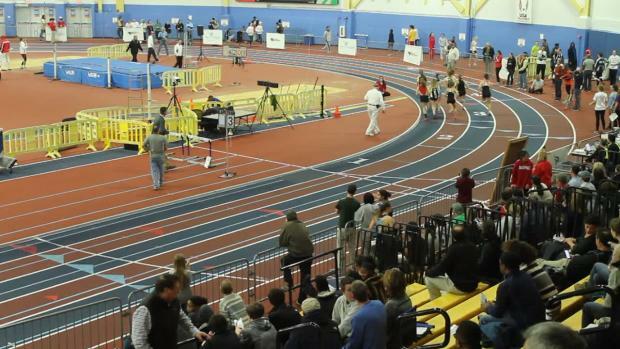 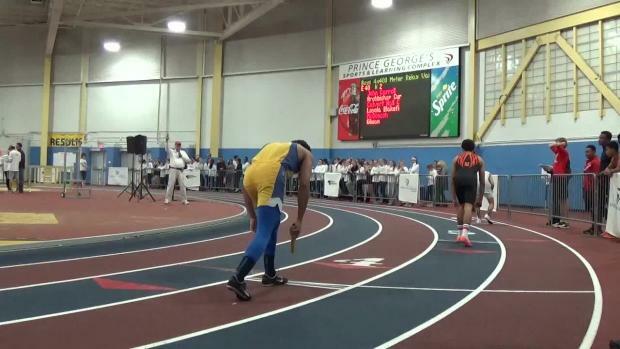 MileSplit Maryland will be on-site with coverage. 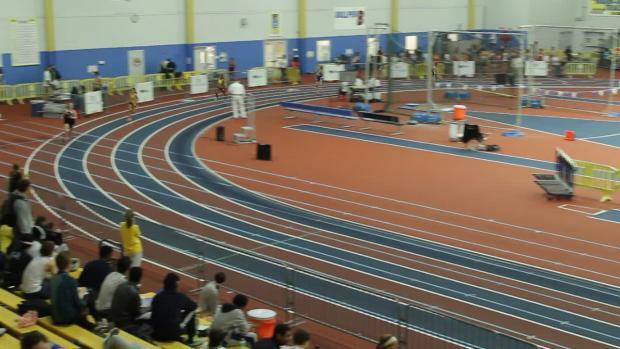 Check out photos uploading on-site from the IAAM/MIAA Championships held on Friday, January 29th at the PG Sportsplex. 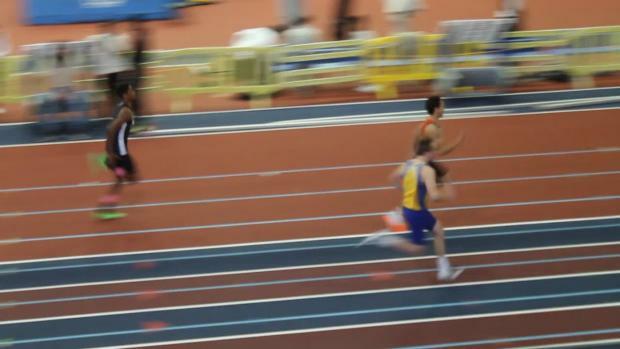 Complete results from the 2016 IAAM/MIAA Indoor Championships. 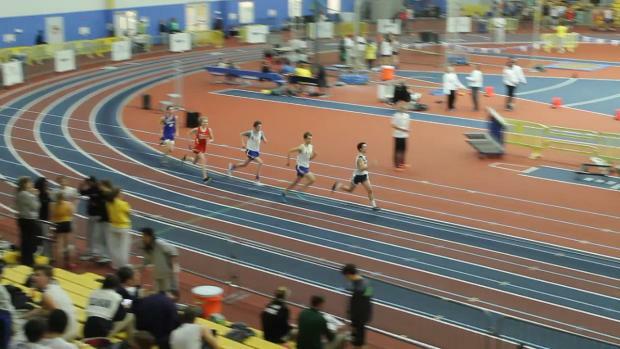 Race videos and photo gallery to come! 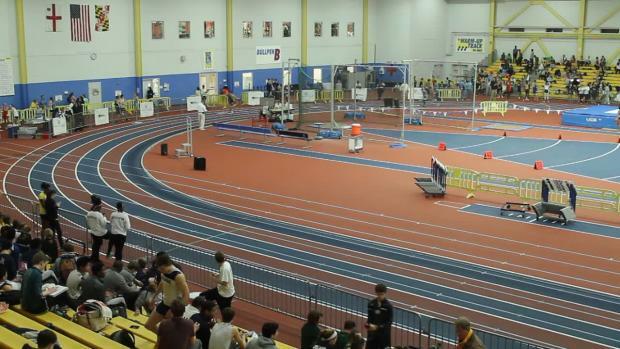 Watch race videos from 2016 IAAM/MIAA Indoor Championships held on Friday, January 29th at the PG Sportsplex.